Motorola Odin is the code name of the future top range that could arrive on the market as the Moto Z4. This is stated by XDA which provides fairly detailed information on the main hardware features. 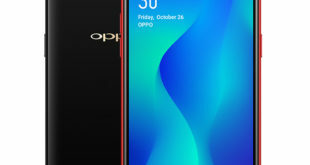 According to the source, the device is equipped with the Qualcomm Snapdragon 8150 SoC, while the initial configuration provides 4GB of RAM and 32GB of storage. 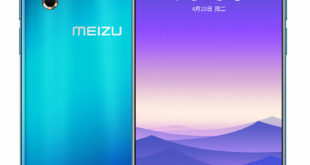 However, the phone is still in early development so there could be higher RAM and storage models. It runs on Android 9 Pie and will also have Moto Mod support. Motorola previously stated that backward compatibility is guaranteed for three generations of Moto Z smartphone, while with the new model it would come to the fourth. 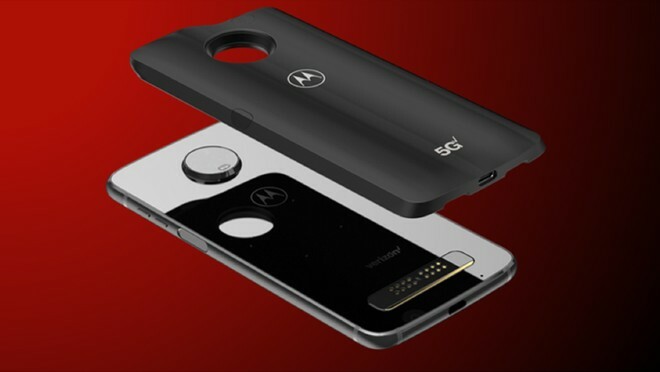 Thanks to the 5G Moto Mod, the device will be ready to interface with next-generation networks: it is likely, reports XDA, of the same or a similar module to that used by Verizon to complete the 5G connectivity test with the Moto Z3, then equipped with the Snapdragon X50 modem. Among the possible technical features could also include the in-display fingerprint sensor: there is still no certainty, but Motorola would be developing the software that will handle this hardware component. Motorola Odin is still in the early stages of development, so it is possible that functionality will be integrated into the model for sale. 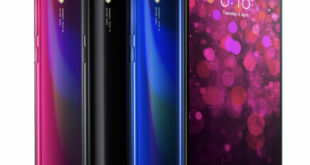 The smartphone would be destined for the North American market where it will be distributed by Verizon, but it is not possible to exclude a commercialization on a larger scale. As a side note, XDA adds interesting details on the Snapdragon 8150 platform. After recalling that the next high-end Qualcomm SoC will be realized with a 7nm production process, equipped with dedicated NPU and octa-core architecture with 4. It will be made up of 4 “little” cores, 3 “big” cores and 1 “prime” cores. The advantage of having the core raw separated from the remaining cores lies that it will maximize the frequency – remember that the frequency of the individual cores inside the cluster is the same – leaving the 3 core activities that require less calculation power. 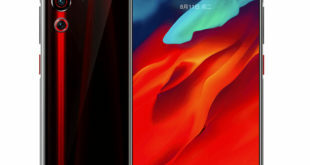 Next Realme 2 Pro Receiving Update With Front Camera Improvement, November Android Security Patch, Notification Swipe and More.